An Irish jig, a pint of Guinness, the renowned friendly welcome, lush green landscapes, Riverdance, the River Liffey – Ireland has so many points of reference for so many people around the world. But there is always something new to discover in this welcoming country and I recently discovered Ireland’s Ancient East. Taking in 17 counties, Ireland’s Ancient East is a chance for visitors to see the country beyond its traditional tourist spots and for those of us with an Irish heritage – explore more of the history of our kith and kin. Here is a chance to venture further and to see parts of the island that have remained fairly obscured up to date. They’re not the obvious stand out attractions that take visitors to Dublin. Nor does Ireland’s Ancient East have the same eye-wateringly evocative landscapes of the west coast. But to tour this region is an opportunity to stroll through 5,000 years of Irish heritage. And to see, feel, and sense a past that has forged the modern Ireland. 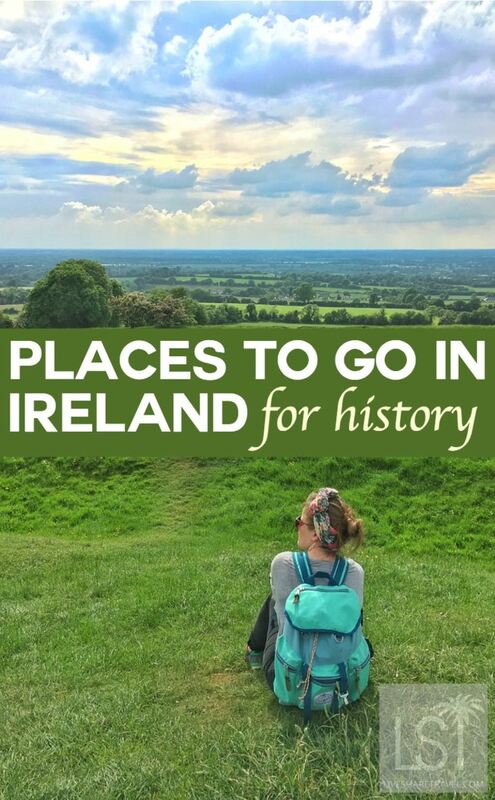 There are many historical places to go in Ireland’s Ancient East and so much to see from cairns to castles and country houses, but here are a few of my personal highlights. As I embarked upon this relaxing journey to discover Irish heritage, my first stop was Beaulieu House & Gardens. 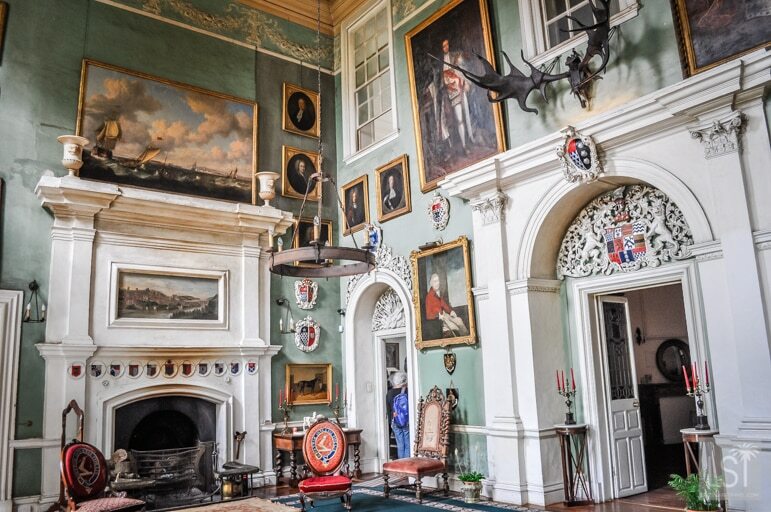 A hugely impressive property that lies on the banks of the River Boyne, Beaulieu House is a wonderful example of an unfortified mansion. The house has imposing interior decoration that has remained untouched for the past 300 years. I wandered around the house viewing the antique furniture, lavish paintings, an array of magnificent artifacts and climbed a rather grand staircase. Entering the house there is notable red brickwork around the door that I was told were formerly ballast taken from boats using the nearby River Boyne. Interestingly, Beaulieu House remains to this day a lived in family home. 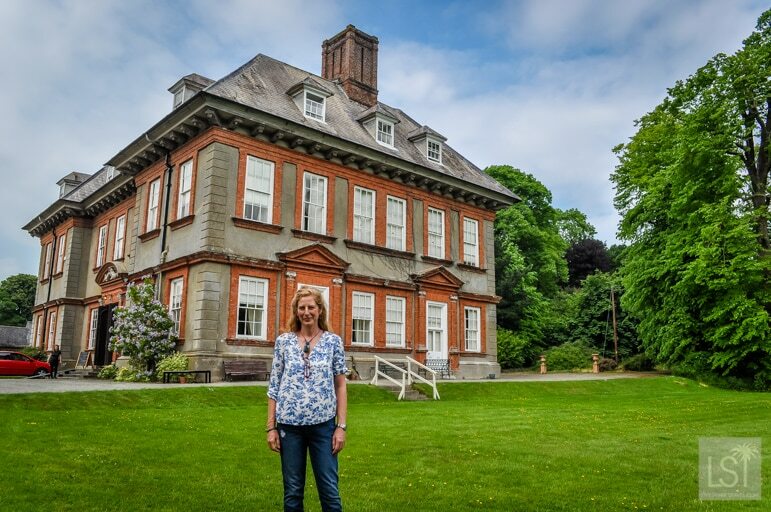 Built in the 1660’s Beaulieu House has been in the Tichbourne family for 11 generations and today it is run by the latest in the family line Cara Konig, who gave a great insight into her home and told me she: “Was stunned to take over as owner”. Thankfully Beaulieu House survived the Irish civil war during the 1920’s in stark comparison to many large houses that were destroyed. Beaulieu House is very close to the site of the famous Battle of the Boyne and the historic town of Drogheda. 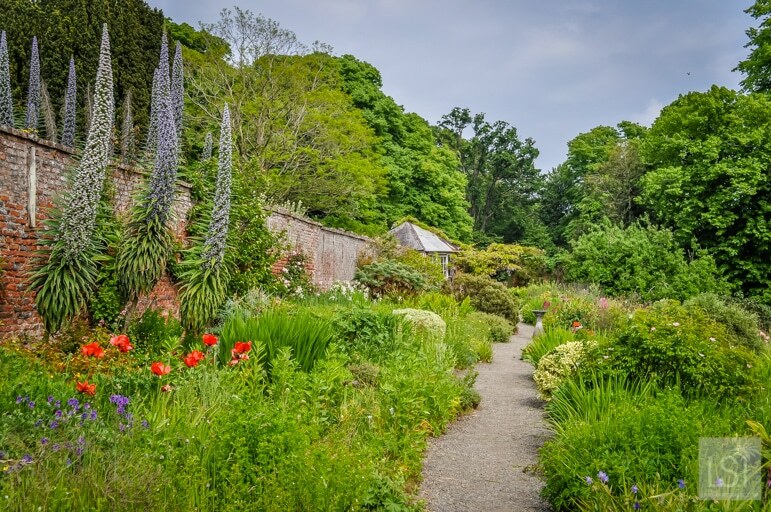 The house opens to the public throughout the summer, June to September. As it is not on the usual tourist trail, my advice is to get in early on something rather unique before the hordes arrive. Next stop on my tour of Ireland’s Ancient East was the nearby historic town of Drogheda. Here I met my guide, redoubtable local raconteur, Liam O’Reilly. Liam was as entertaining as he was knowledgeable and provided a wealth of wit and wisdom. Strolling around Drogheda it was clear it was a flourishing, traditional Irish town, with a long history. Among its highlights are St Laurence Gate construction of which started in 1234, and it stills stands proud. Next, I dropped into the modern looking Highlanes Art Gallery, which opened 2006. Two great exhibits here are a sword and silver mace, both of which were given to the town by King William of Orange after the 1690 Battle of the Boyne. Both the sword and the mace make for formidable symbols of the town’s significant heritage. But it’s other, is rather unusual. 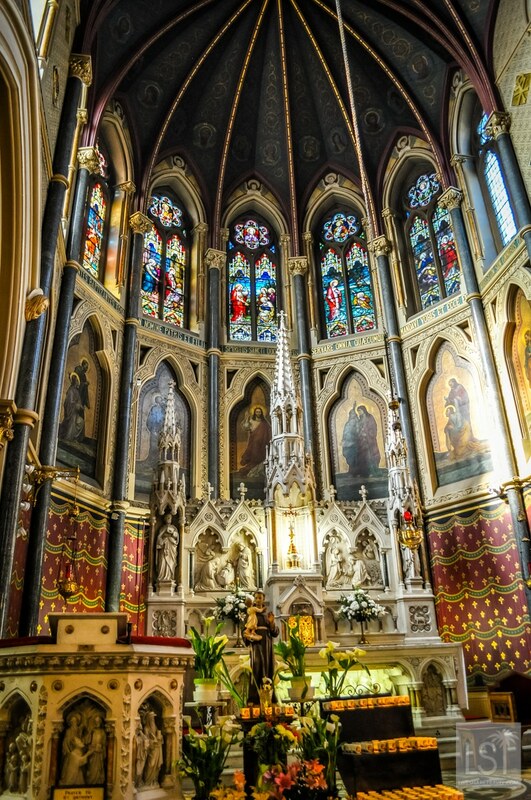 One of Drogheda’s churches is home to the severed head of Saint Oliver Plunkett. It is on display at a shrine in St Peter’s Church, a fine gothic structure in the centre of town. Hung, drawn and quartered in London in 1861, Oliver Plunkett’s remarkably well-preserved head has been on display here since 1921. While in Drogheda I stayed at modern four-star, The D Hotel, which is in the centre of town and again on the banks of the delightful River Boyne. 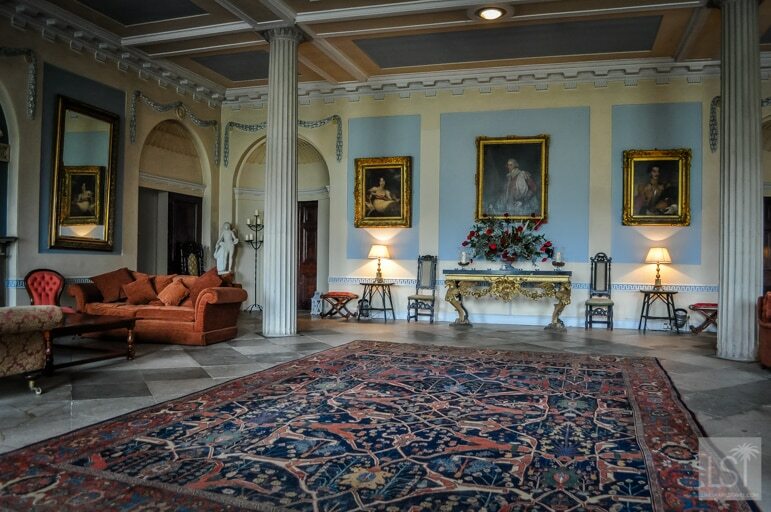 Restructured to its present look in 1785 Slane Castle has along history and is surrounded by 1,500 acres of glorious grounds. But it hasn’t been a straightforward history – Slane Castle was nearly destroyed when it was extensively damaged by fire in 1991. Our guide, Diana, took us on a tour of the castle and provided great insights into this history and more. My highlight was the Neo Gothic ballroom, complete with wood-carved ceiling finishes. For such a peaceful location, by the River Boyne, it is strange to think that the city of Dublin is only 25 minutes drive away. 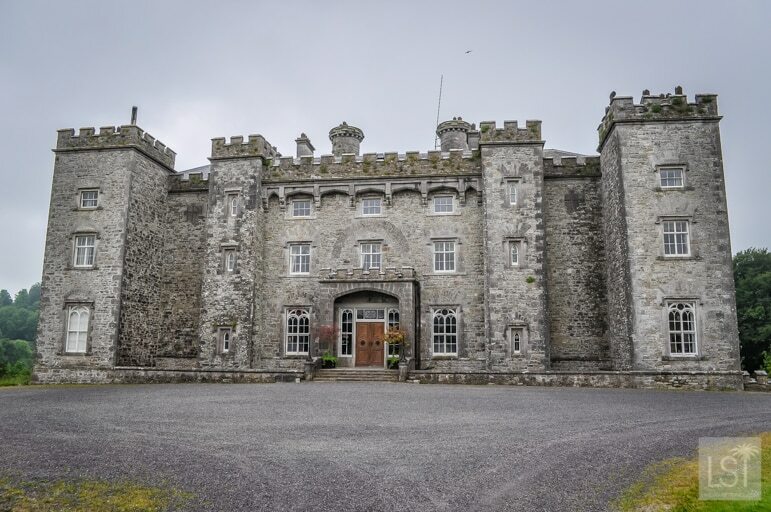 Music lovers will know Slane Castle for its summer rock and pop music concerts that have been hosting artists since 1981 and attracting crowds of up to 100,000. Among the throng of world-renowned musicians that have played at Slane are Bob Dylan, Queen, Bruce Springsteen, The Rolling Stones, Madonna, U2, David Bowie, Robbie Williams and many more. 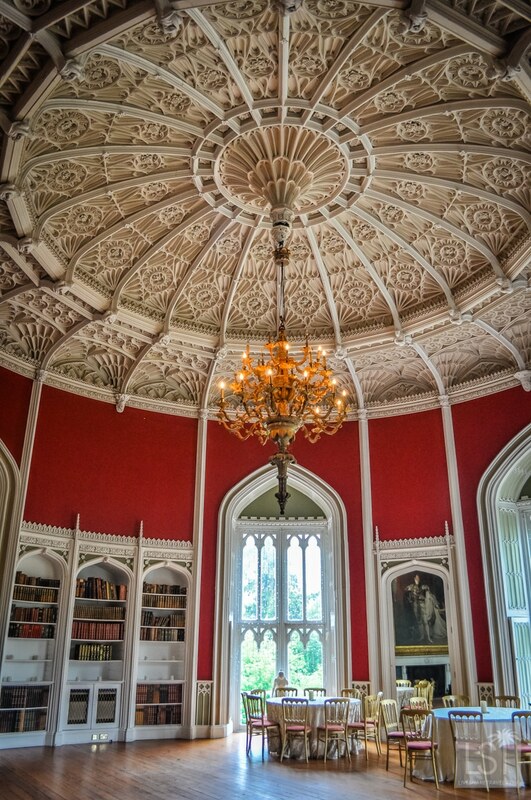 In fact U2 lived at Slane Castle in 1984 while recording their album The Unforgettable Fire, for which the lovely Ball Room was converted into a recording studio. Currently they are building an Irish whiskey distillery at the castle, which is due to open in 2017, and all the ingredients for this new whiskey production will be sourced locally. 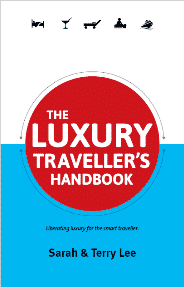 So soon it will not only be a fascinating place to visit, but also to enjoy a tipple. 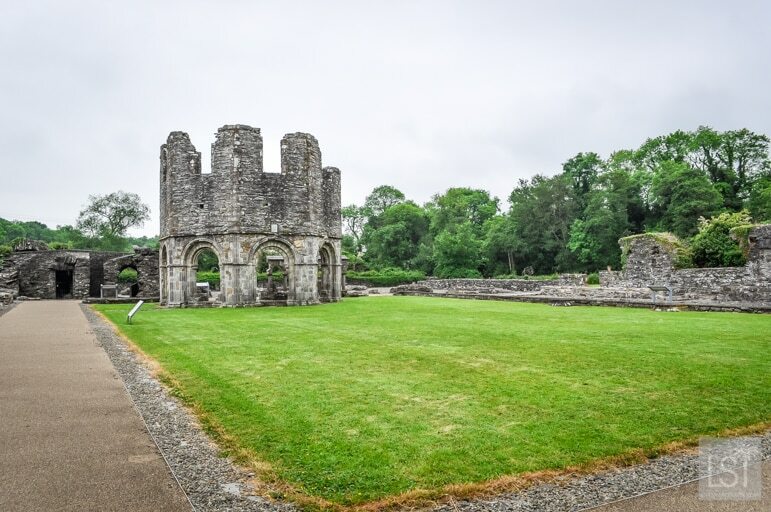 Originally founded on the banks of the River Mattock in 1142, Mellifont Abbey in county Louth, was the first Cistercian monastery in Ireland. It had the design of a roman villa and the church was positioned to face east towards Jerusalem. At the height of it’s use 100 monks and 300 lay-brothers were living there. 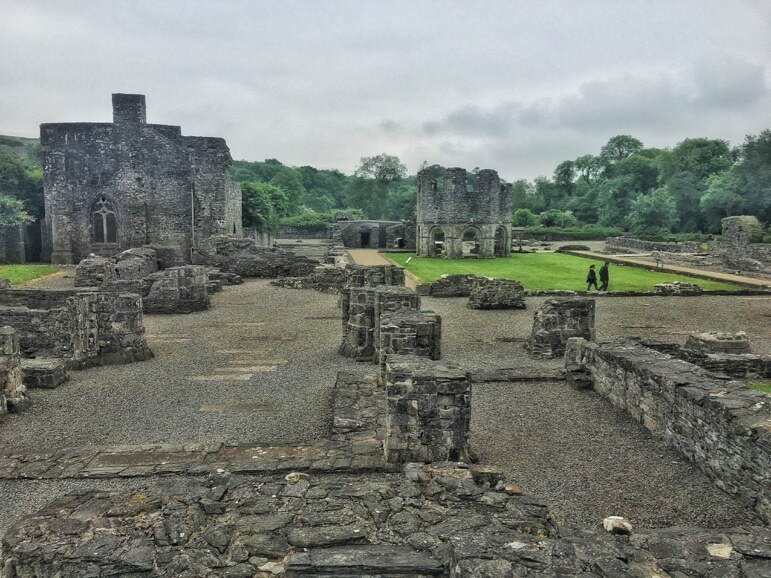 King Henry VIII’s Suppression of the Monasteries in 1536 led to Mellifont Abbey being demolished, the land given away, and its treasures taken. Today the site is mainly a ruin and is looked after by Heritage Ireland. However, you can clearly see the outlines of the ruins and also a 14th century chapter house, and the 13th century octagonal lavabo. In County Meath lies the archaeological complex, known as the Hill of Tara. Supposedly, it was the seat of the High King of Ireland, but like so much of this fascinating land determining mythology from fact can be tricky. What is undeniable are the beautiful rural views from here. 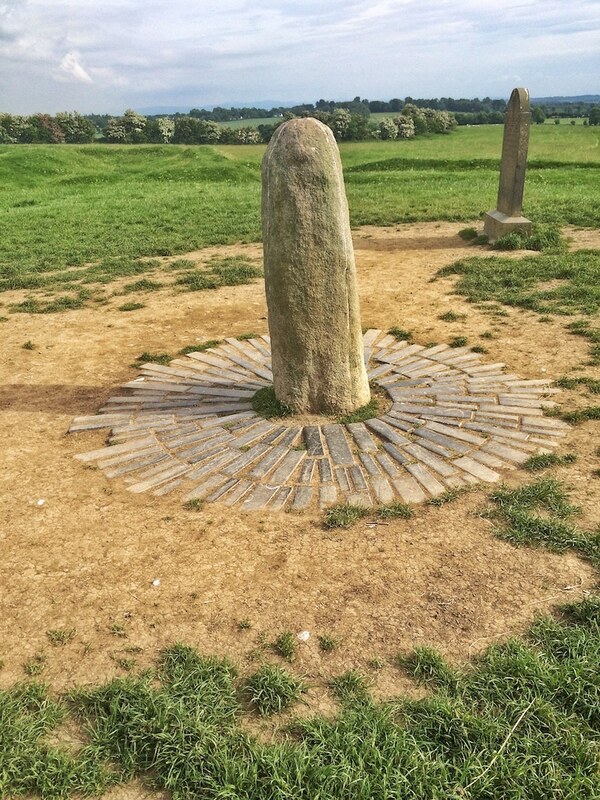 Located in the heart of the Boyne Valley, and at just over 500 feet, the Hill of Tara looks out over an impressive landscape. It is claimed that on a clear day from the hill it is possible to see half of the counties of Ireland. A couple of highlights from Tara are the ancient coronation stone the Lia Fáil or Stone of Destiny, which is approximately one metre high and thought to have been a symbol of fertility. 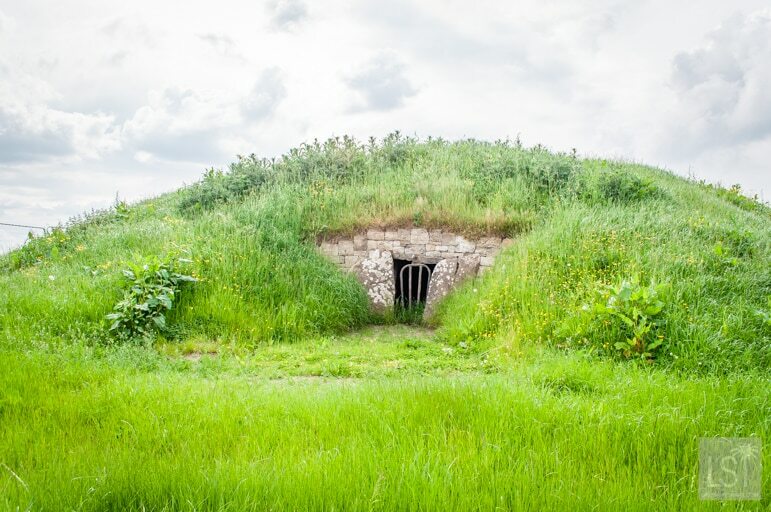 The Mound of the Hostages is a megalithic ‘passage tomb’ and is the oldest of Tara’s monuments dating from around 2,500 BC. Here it is said VIP’s were held hostage, and evidence of around 200 cremated people have been found there. 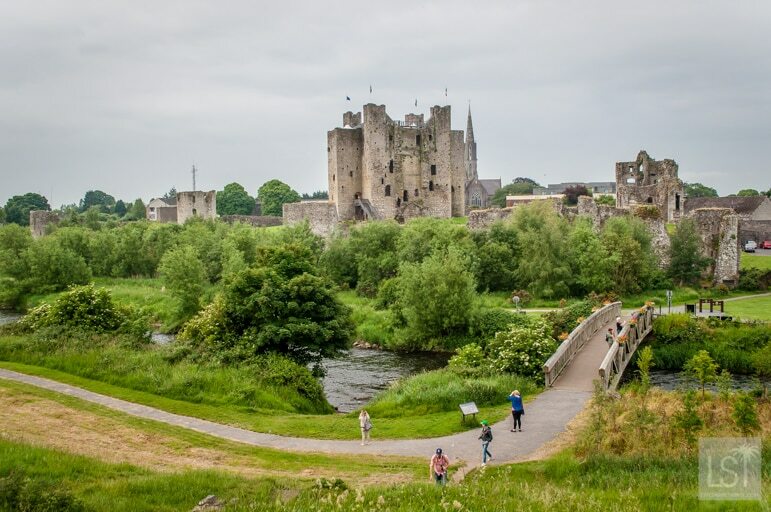 Dating from 1173 Trim Castle, the setting for the Mel Gibson film Braveheart, dominates the town’s skyline. 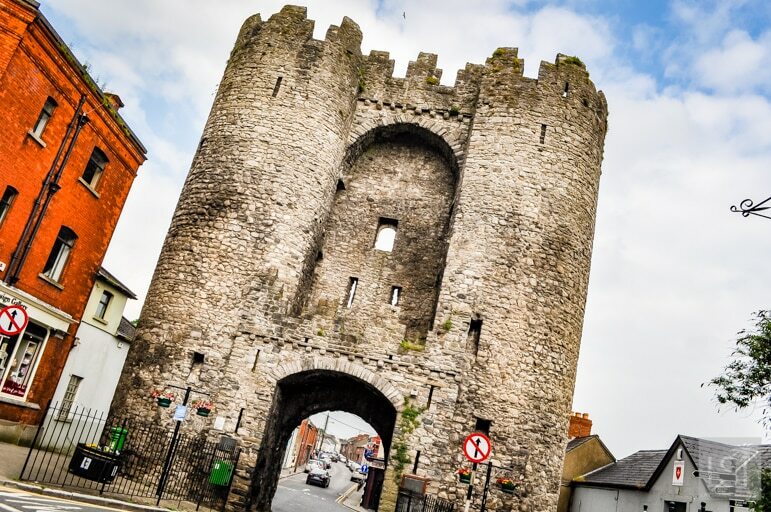 Trim is Ireland’s largest Norman Castle and sits majestically on the banks of the River Boyne. Today it shows the wear and tear of its more than 800 years, but it remains a magnificent structure. 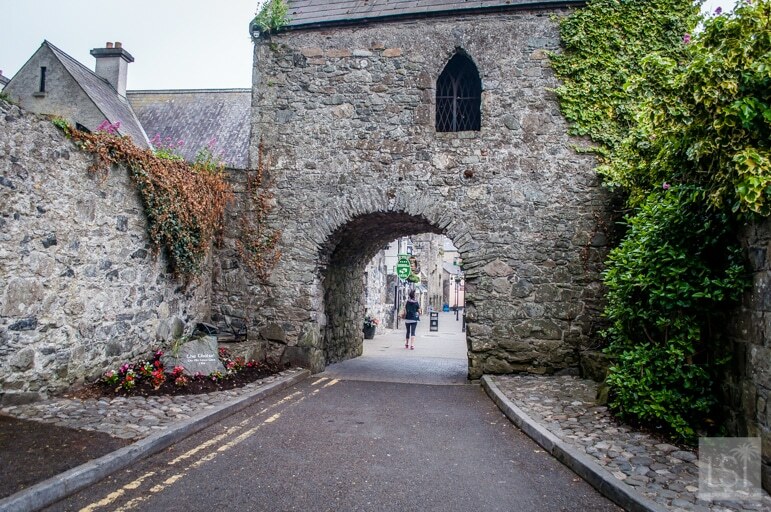 An unexpected pleasure of Ireland’s Ancient East was staying in Carlingford, a small town with mediaeval streets, that lies close to the border with Northern Ireland. 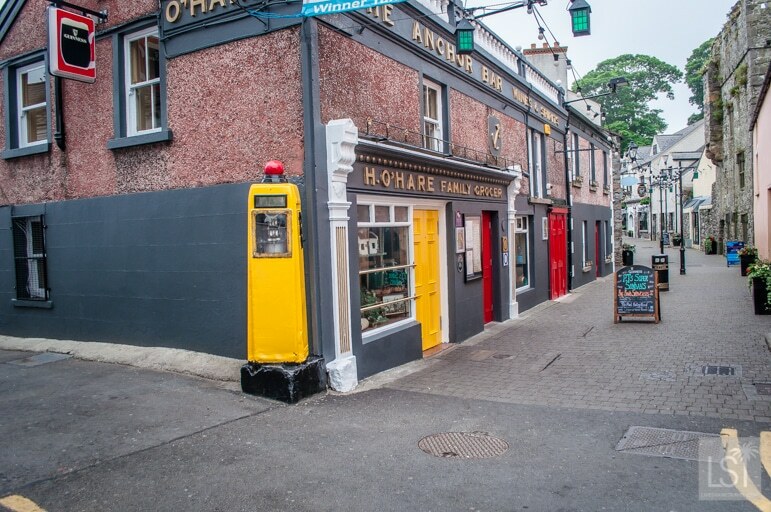 In Tholsel Street you’ll find the ancient old Toll Gate – the only remaining of four original town gates. Carlingford is a colourful town, in more ways than one, with a number of buildings painted in bright, garish greens, purples and pinks. 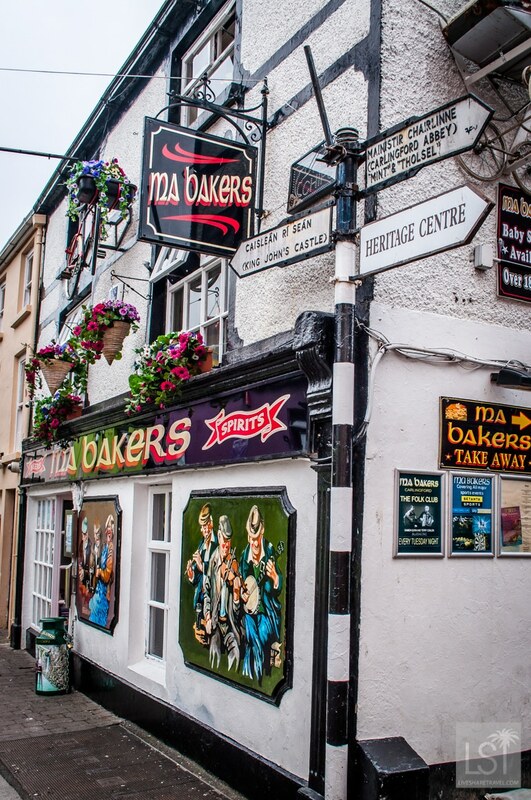 One place we saw but unfortunately didn’t get chance to visit was Ma Bakers pub. I just loved the gangster name, Ma Bakers is also a takeaway for fish and chips. I’m pleased to say we did spend a great evening in PJ O’Hare’s bar in the centre of town. We dined there, they showed us how to make Irish coffee, and we were entertained by a local singer. With a mix of traditional Irish folk and more contemporary songs he really got the crowd going. And as the evening drew to a close we all danced with a group of young people who came in and made friends with us. The friendly Irish welcome I mused is something that never changes. It is a welcome from a people that embrace the world and treat all as family. We stayed in the very lovely Four Seasons Hotel while in Carlingford, which is just outside of the centre of town beside the sea. Ireland’s Ancient East provided a revealing insight into the fascinating past of Ireland and also an unhurried and relaxed journey around this delightful part of the Emerald Isle.